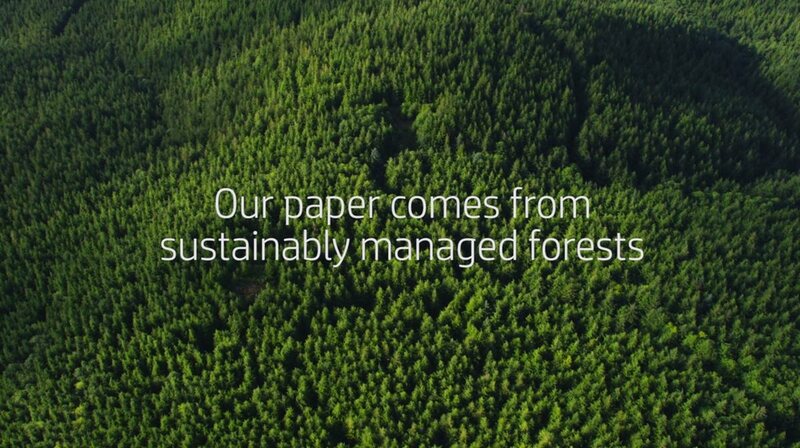 Offers professional print quality, consistent performance, easy-to-use design and dependability. 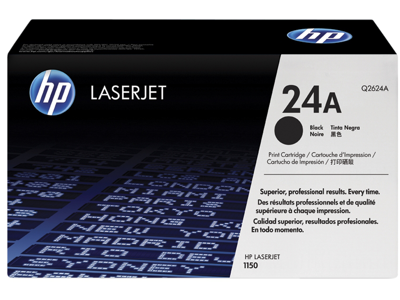 The HP 24 LaserJet Tonert Cartridges offer professional print quality, consistent performance, easy-to-use design, and dependability. 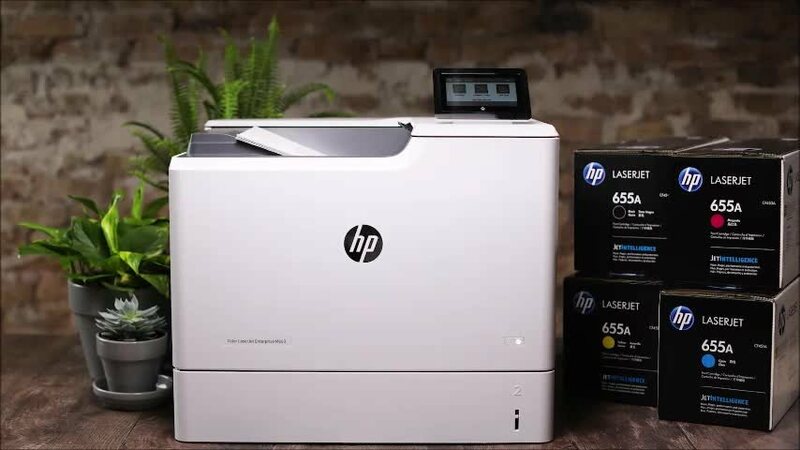 They are designed together with HP LaserJet 1150 Printers for fast printing and crisp, sharp results every time.